We are proud to announce that Nancy Lightfoot of Bloomington has been chosen as the 2019 recipient of the Donald R. Whitehead Conservationist of the Year award. Nancy is one of Bloomington's most passionate bird conservationists. She volunteers hours of her time throughout the year as a Northern Saw-whet Owl bander and Eagle Watcher. 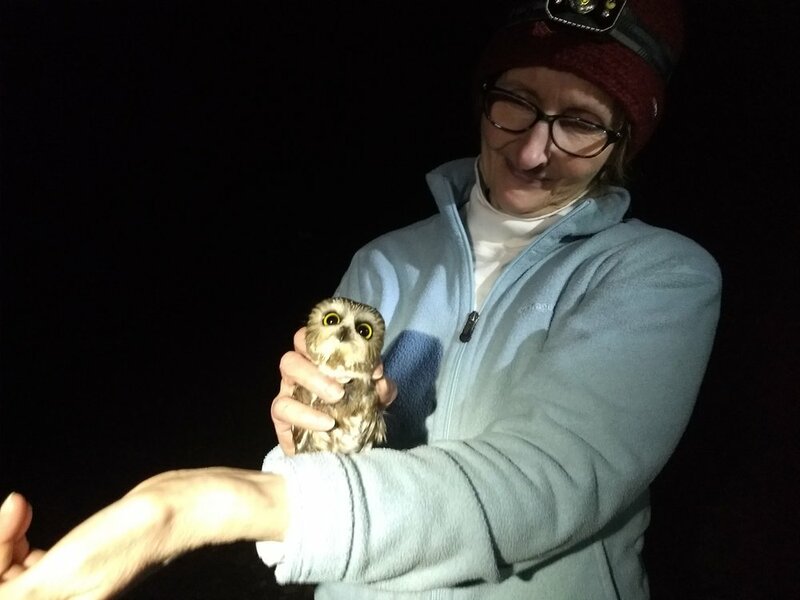 Before the surveys ended, she also spent many nights surveying for Barred Owls as part of Purdue's Hardwood Ecosystem Experiment. Additionally in her job at IU Press she has ben instrumental in publishing educational books that are related to nature and conservation. Please join us on April 4th at the Spring Banquet to honor Nancy and her commitment to education and conservation of our local enviroment. We are proud to announce that Scott Johnson has been chosen as the 2019 recipient of the Lifetime Conservationist award. Scott is the Wildlife Science Program Manager with DNR Division of Fish and Wildlife, and has held that title for many years. 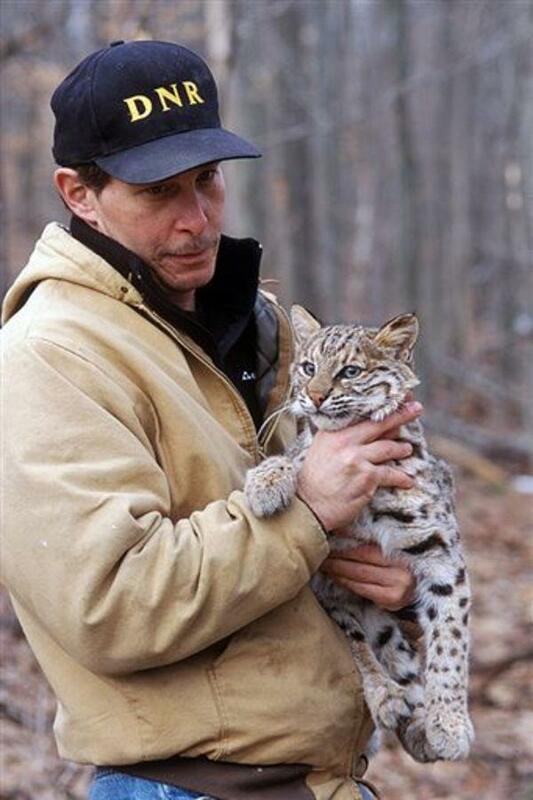 As such, he has been involved in countless programs to aid Indiana's rare and endangered wildlife. This includes species ranging from endangered mussels to osprey to wood rats. Please join us on April 4th at the Spring Banquet to honor Scott and his commitment to conservation and management of our local wildlife.